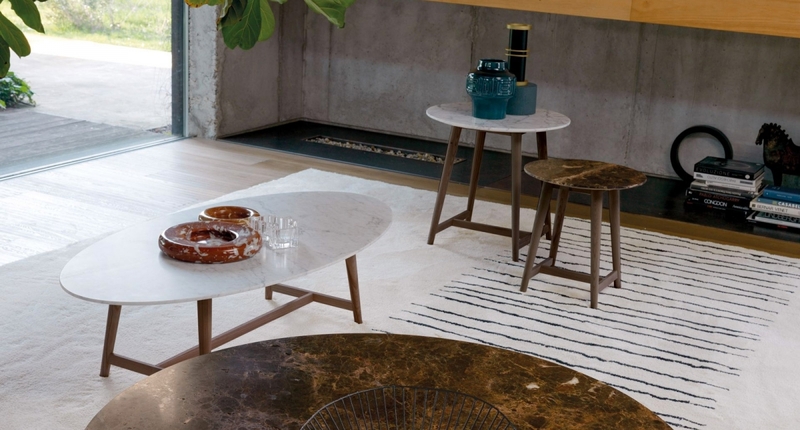 Tomo is a collection of occasional tables with uncluttered styling, made of outstanding natural materials such as wood and marble. 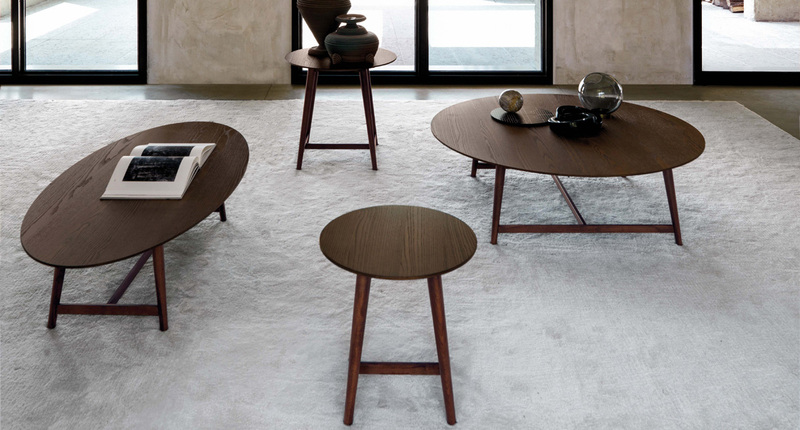 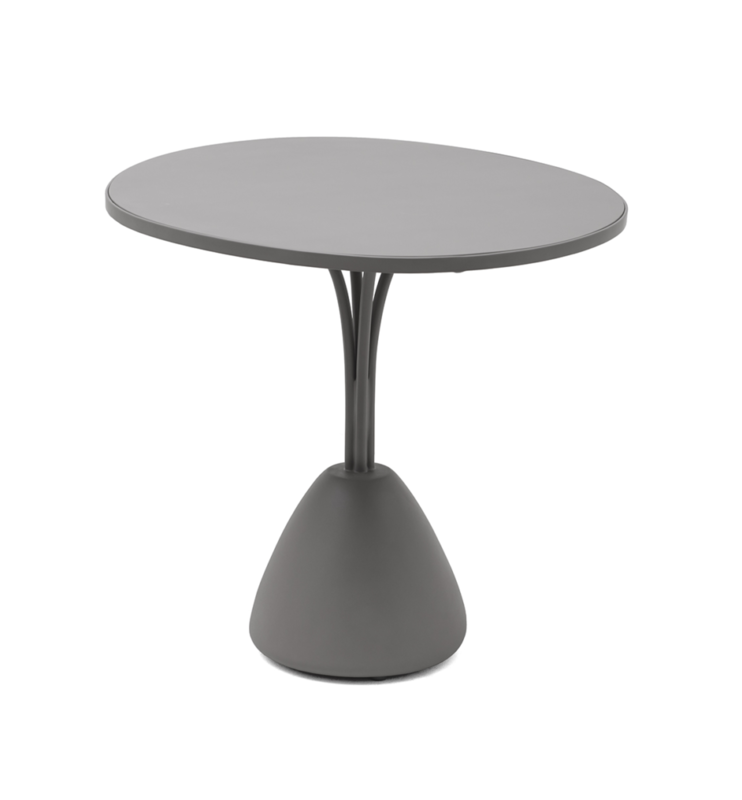 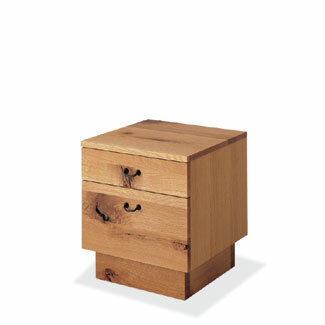 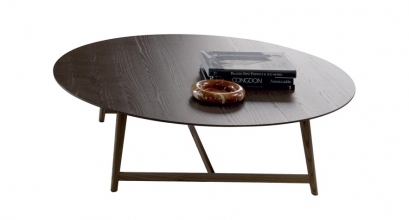 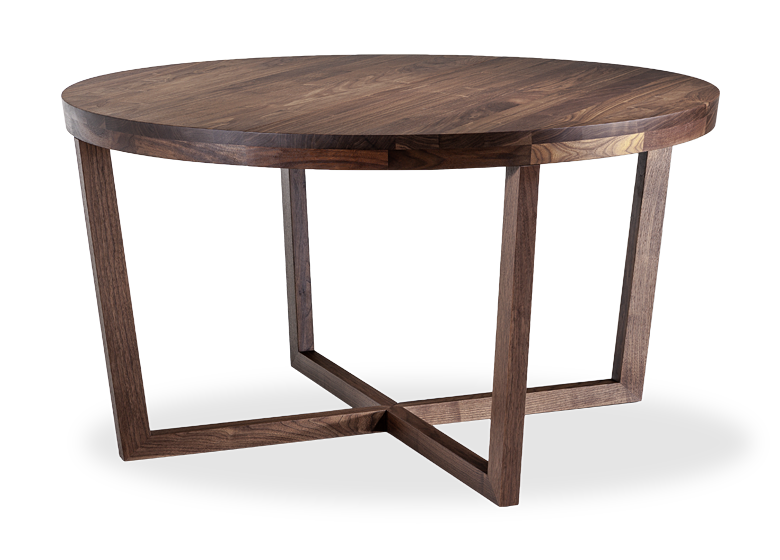 Tomo occasional tables are designed to enhance and exalt any interior decor. 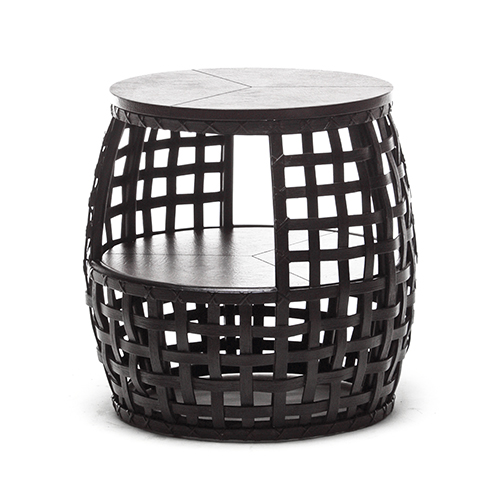 ​They are available in four sizes and three different heights.